Shweta Bhattad has been working with themes of social injustice, women’s rights and food throughout her artistic career. 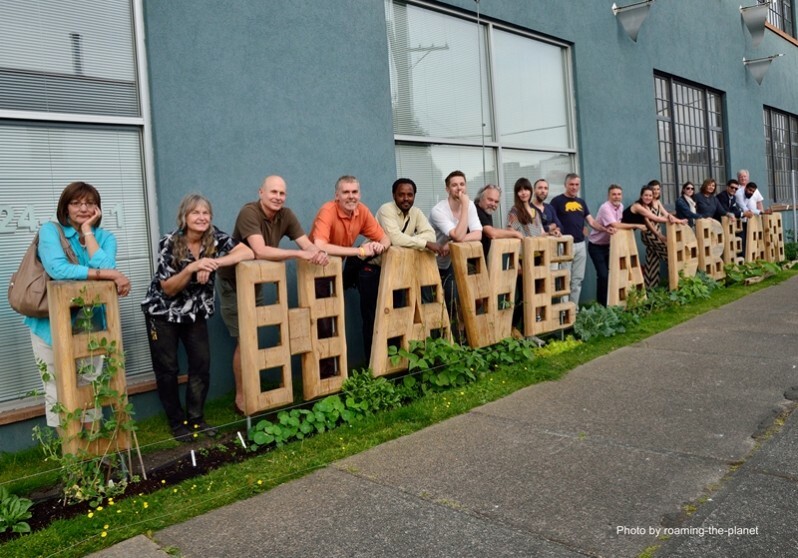 She had always envisioned engaging a global community through a farming initiative and felt this could be realized through the international platform offered by the Vancouver Biennale. 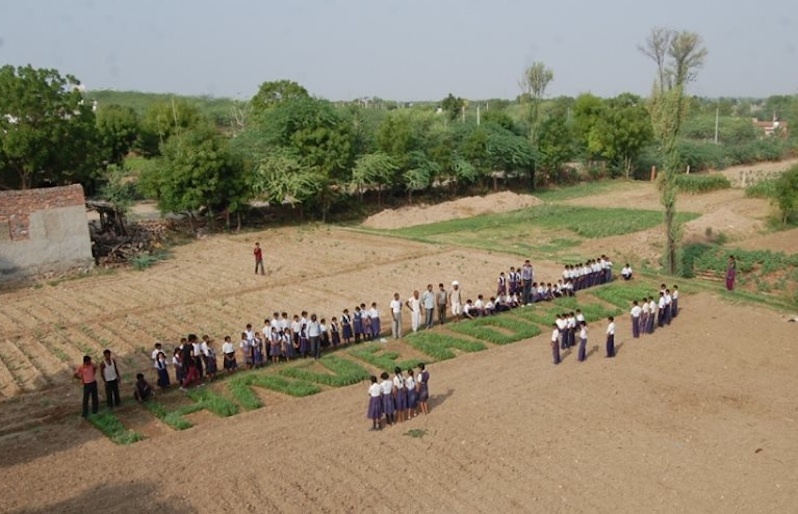 Inspired by the Residency’s program theme (the title of Martin Luther King, Jr.’s celebrated speech), Shweta created the “I Have a Dream” Community Project and worldwide farming initiative. 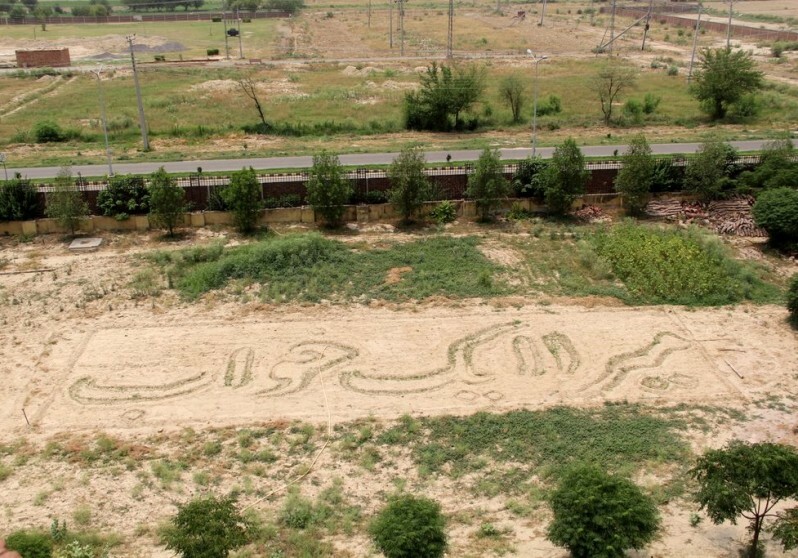 As farmland is being reduced around the globe, Shweta hoped to draw attention to farming practices and communities by inviting artists to collaborate with farmers to sow fields or grow gardens in the shape of “I Have a Dream” in their own language. In doing so, Shweta brought art out of the studio and into the community, using art to empower communities through farming and gardening. 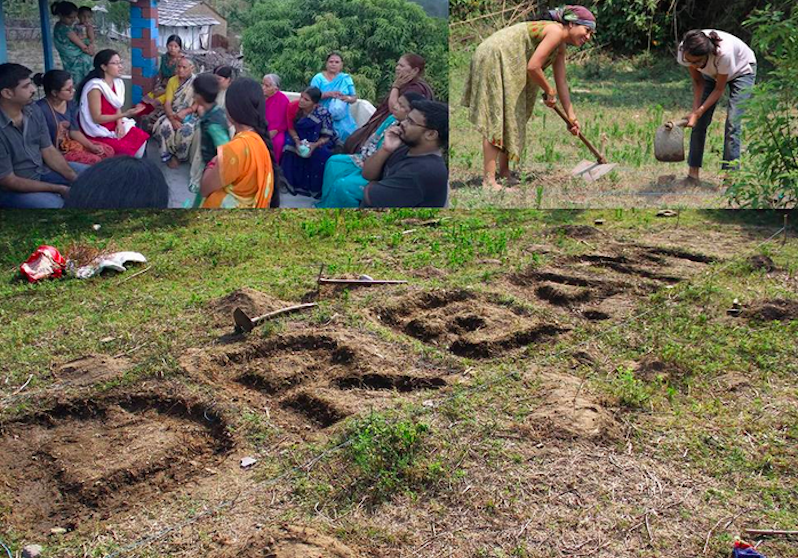 Although the project initially only started with some countries, already farmers, artists and community members from twenty-seven different countries have engaged in this inspiring community project. 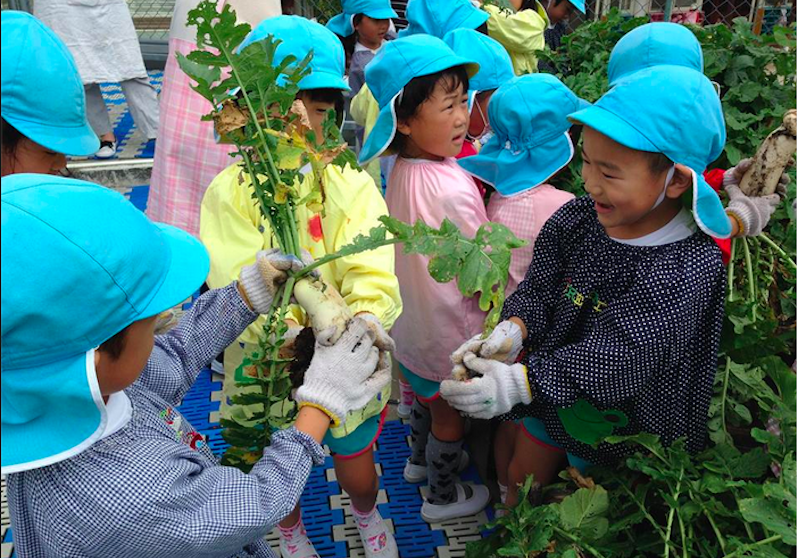 From Japan to India and Italy to Squamish, British Columbia, people have created art in their fields and gardens and participated in important conversations about human rights, the environment, and farming practices. 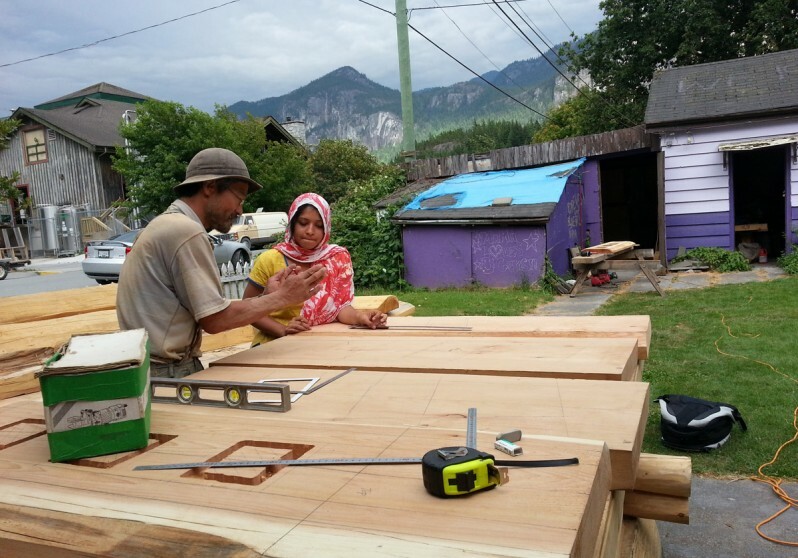 During her residency in Squamish, Shweta connected with different local farmers in Squamish and Abbotsford who have subsequently planted their own “I Have a Dream” gardens. 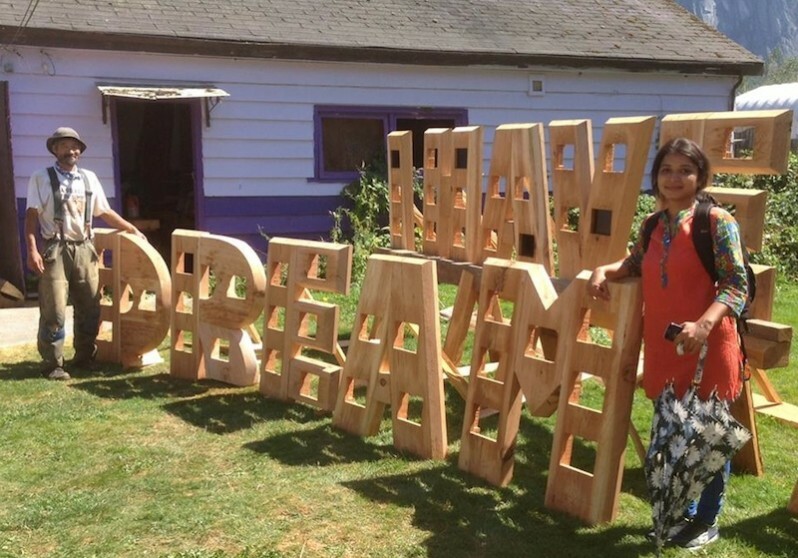 At the same time, Shweta was able to build large-scale wooden letters spelling out “I Have a Dream,” where video screens will display interviews from all the different participating countries. This was made possible with the help of woodworker Masahiko Masuda (best known as “Masa”), who generously volunteered his time to help build the wooden structures. These photos and video screens enable the participating farmers and artists to share their stories, creating a record of the 2014 – 2016 farming histories from around the globe. Realization of this project and collaboration of artists and farmers from different regions, disciplines, and backgrounds opened grounds for cross-cultural exchanges. 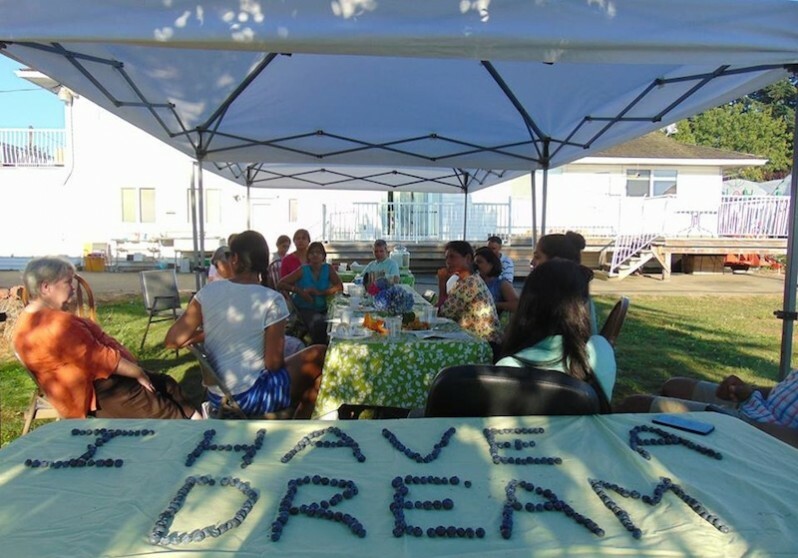 By engaging local, regional, and international communities, the “I Have a Dream” Community Project created an opportunity for dialogue.